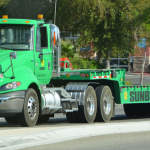 Prime, North America’s largest refrigerated carrier, is outfitting its entire fleet of Class 8 trucks with Right Weigh onboard load scales. 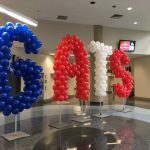 The move is being done to increase efficiency and safety, say officials at the carrier. Prime is using Right Weigh’s exterior-mounted scale Model 310-54 to monitor its trailers and the interior dashmounted Model 510-46 for its tractors. The Model 310-54 displays, on an analog dial face, the truck’s real on-the-ground axle weight measurement, instead of a standard suspension PSI (pounds per square inch) value. The scale is pre-mounted in an impact resistant all-weather enclosure. The Model 510-46 interior scale also provides real on-the-ground axle weight measurement, shown on an analog, in-dash, backlit gauge. Both load scales measure a tractor’s drives or trailer’s axle weights, with an accuracy of 250 pounds or better. Simple to adjust through the calibration screw on the face of the gauge, they offer the same weight information as their digital counterparts, Right Weigh officials say, but “without the significant expense.” The scales have a MSRP of $95 to $230. To operate the scales, the driver loads his truck as he normally would. Then, with the brakes off on a level surface, he reads the scale and adjusts the load accordingly. With more then 3,500 Right Weigh scales already in use fleetwide, Prime is continuing to retrofit its existing tractors and trailers, while all new trailers come equipped with the scales installed at the factory. While the scales are providing a strong return on investment for the company, they are also directly benefiting drivers, says Paul Higgins, Prime’s plaza director. Being able to weigh at the loading site, drivers no longer have to use public in-gound scales, which saves time, money, and aggravation. What’s more, the onboard scales help drivers maintain safe and legal axle weights. 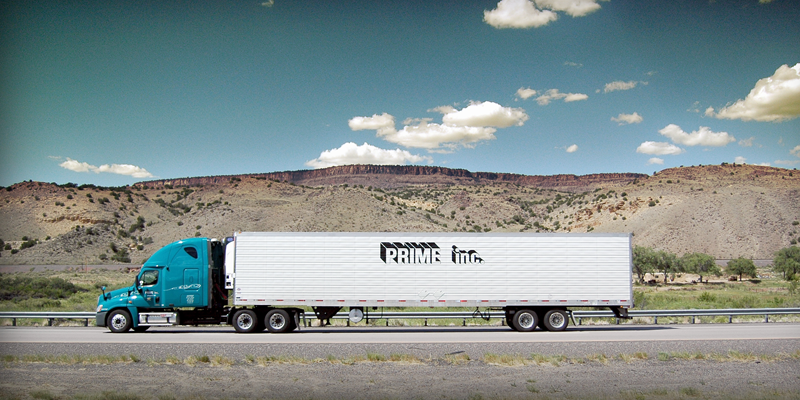 Based in Springfield, Missouri, Prime transports a variety of goods throughout the contiguous US, Canada, and Mexico with a fleet of more than 2,800 tractors, 2,600 refrigerated trailers, 824 flatbed trailers, and 163 tanker trailers.